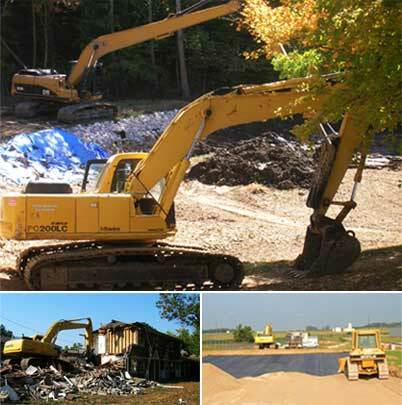 See a complete list of excavating services provided by Vieira Brothers to the right. Remember, if you have any questions or need an estimate please feel free to contact Craig Vieira at 812.305 . 5424.